4 STUNDEN ROMAN TOUR IM FERRARI - NEU! 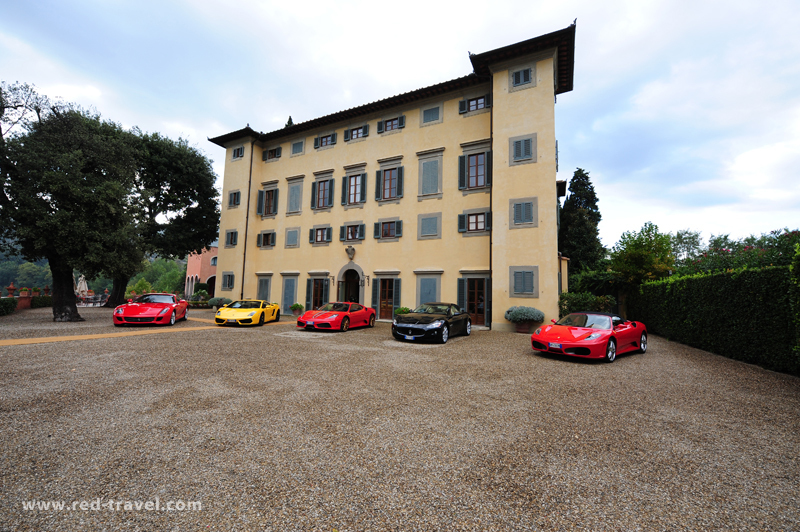 4 STUNDEN TUSCAN TOUR IM FERRARI - NEU! 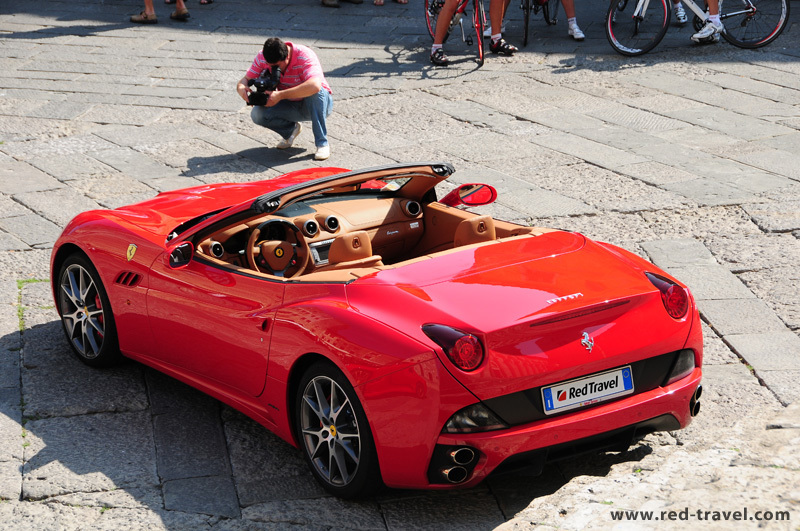 4 TAGE "SOLO SPA ROM & TOSKANA" TOUR IM FERRARI - NEU! 5 TAGE "VENIG & CROATIE ROMANTIC GETAWAY" TOUR IM FERRARI - NEU! 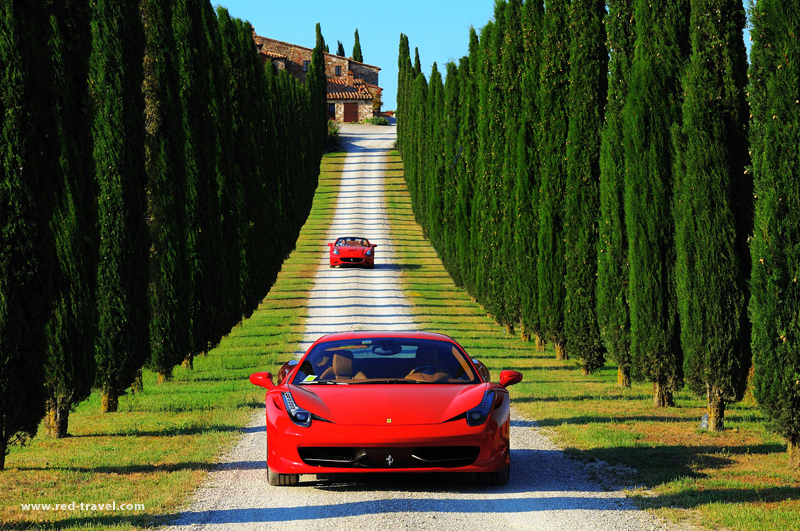 6 TAGE "VERONA, DOLOMITEN & VENIG" TOUR IM FERRARI - NEU! 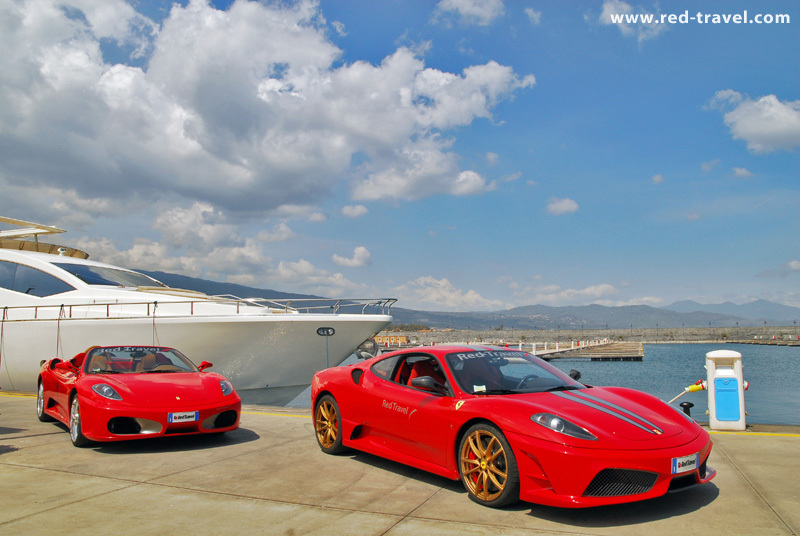 8 TAGE "ROM-FLORENZ-MAILAND (COMER SEE/VENEDIG)" TOUR IM FERRARI - NEU! The rates are indicative and refer to the tour including 6 participants, private jet trasnsportation, 3 Ferrari, 3 Suites.